Anthony Brown — Co-owner of Zombiesmith Games and former co-owner of Endgame Oakland. 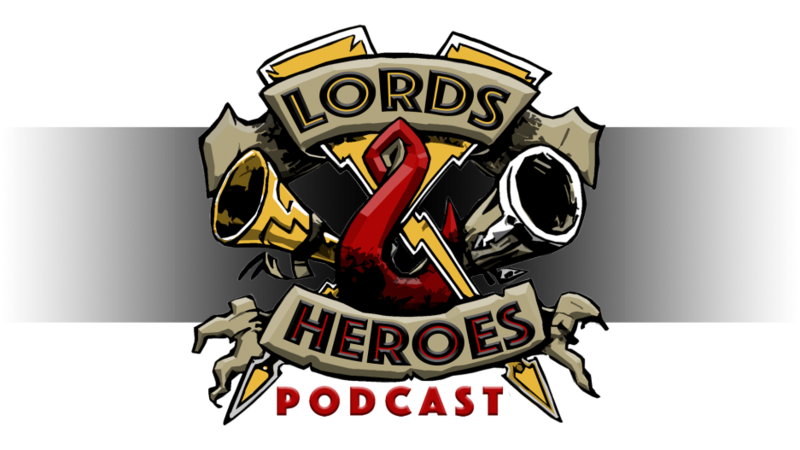 Anthony & Adan have been playing games together for many years and most recently recorded with Adan about Shadespire for the show. John Feuerhelm — Owner of Firehead Productions and competitive Warhammer 40,000 and Age of Sigmar player. John’s known in the 40K/AoS scene for his extensive use of L.E.D. lights in his models. 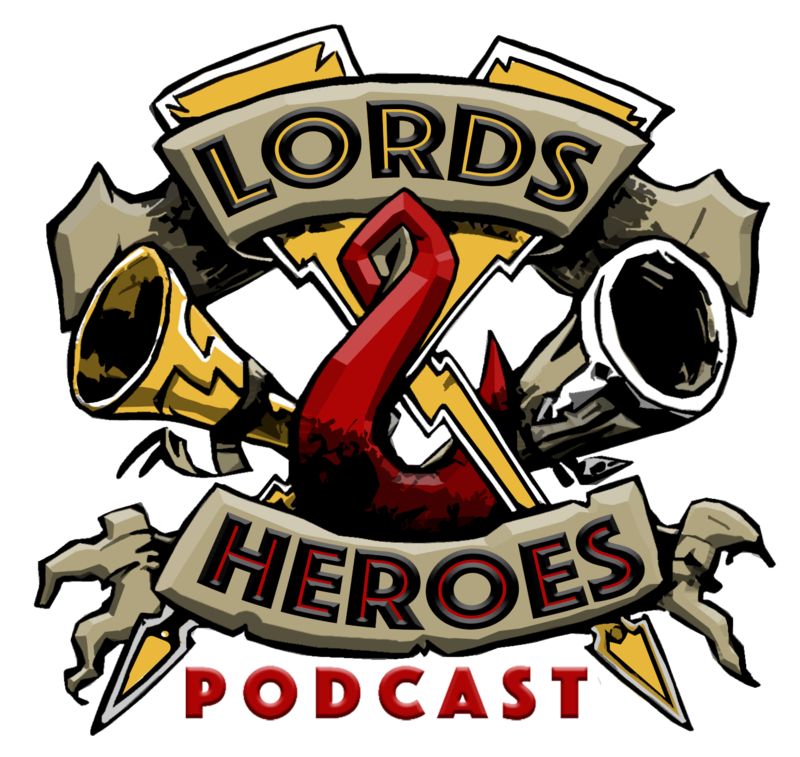 John recently recorded with Adan about Firehead Productions and the change of editions for Age of Sigmar.